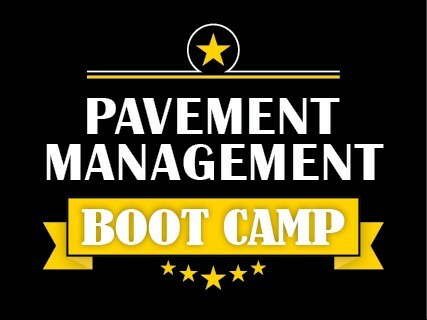 Ergon Asphalt & Emulsions, Inc. will be hosting three one-day intensive training seminars on how to work your roads into good condition. 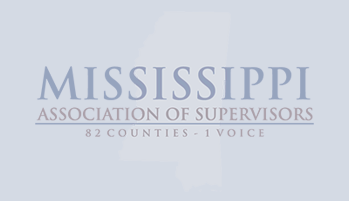 MAS sadly shares the news of the passing of former Coahoma County Supervisors Dr. Timothy Burrel Sr. and Mrs. Katherine Furr. Please click the links below for more details.